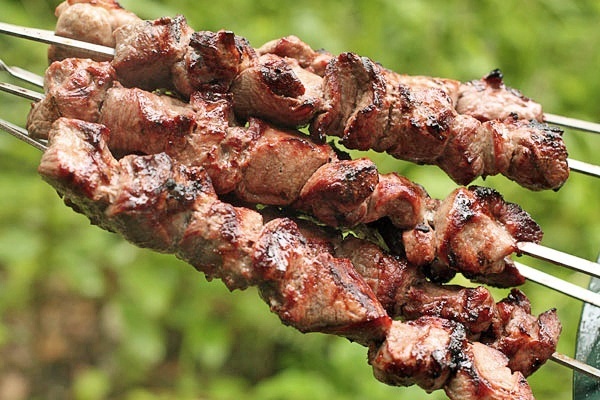 What better meat, pork, beef or lamb? 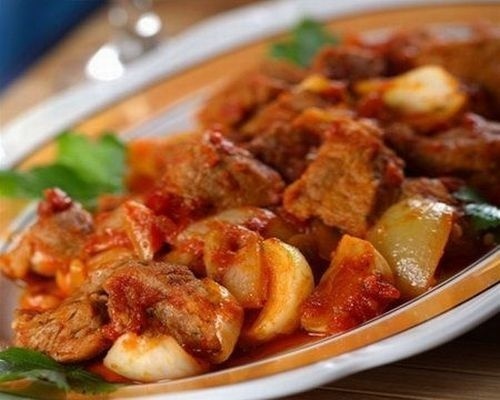 Compared missing some kinds of meat, such as exotic, crocodile meat. No game meat. Also, poultry will be devoted to a different comparison. 5 category, pigs, carcass weight of no more than 6 pounds. 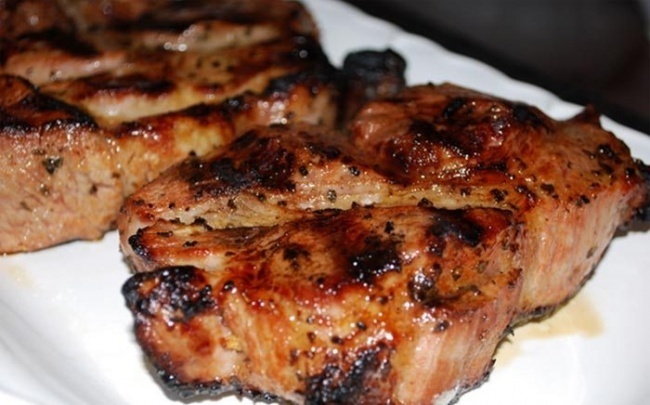 Pork, most of these fatty meat, and therefore the most nutritious. But it is absorbed a little worse than beef or lamb. 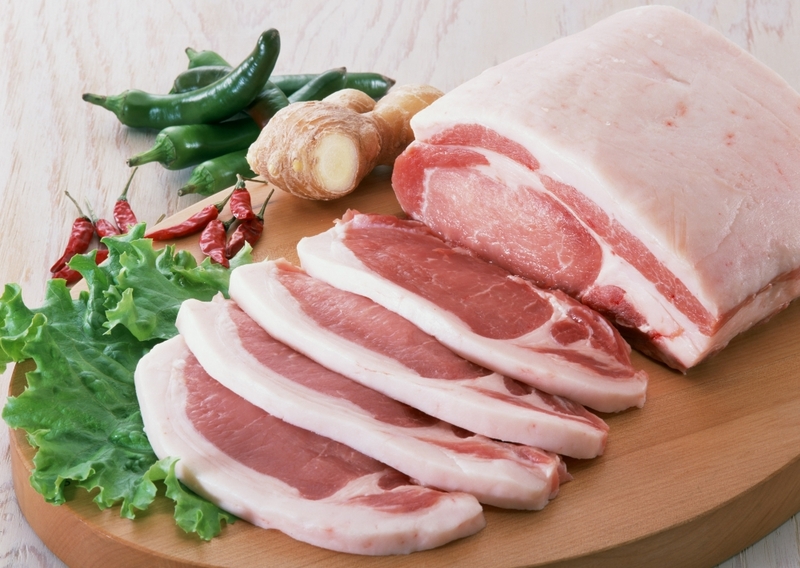 In pork contain all the B vitamins. 1st grade beef — back, chest piece, loin, sirloin, rump and rump. 2nd grade beef — chuck and shoulder pieces and groin. 3 grade beef — front and rear shank, desperately. 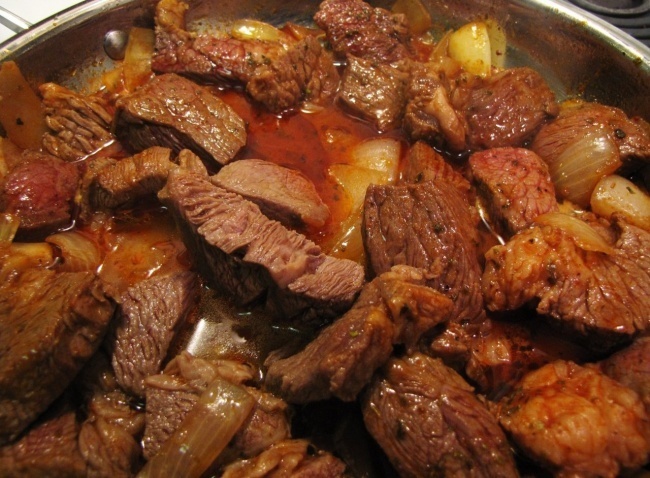 Beef — the most popular meat in the world, despite the fact that in India the cow is considered sacred animals and beef is used in food. 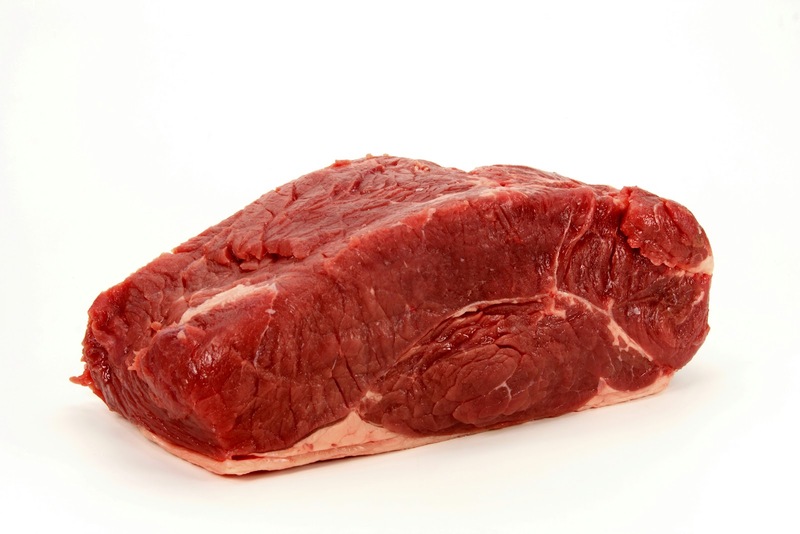 Beef is one of the best sources of nutrients, which are well absorbed by the body. Comprises sufficient minerals such as zinc and iron. Many in the meat and vitamins — especially B and E, H and PP. 1st grade lamb — Back-Shoulder, back. 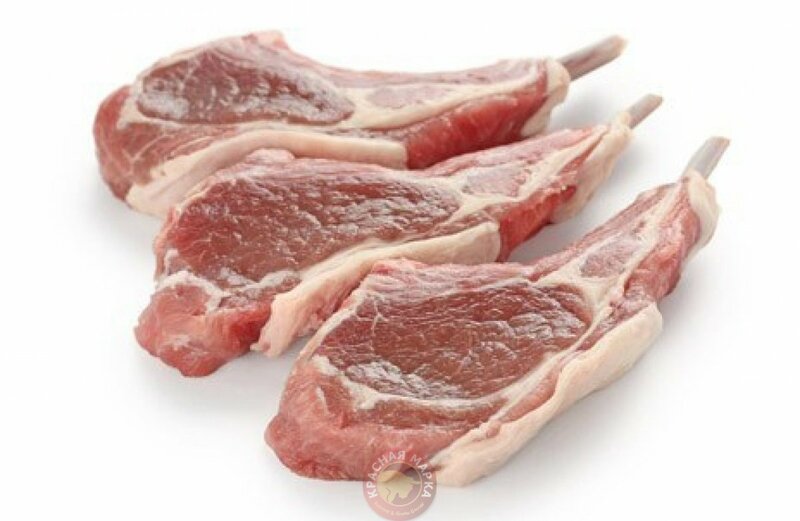 2nd grade lamb — breast, neck, Flap. 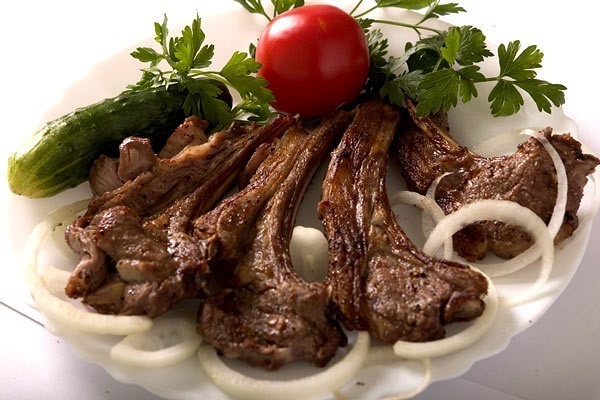 3 grade lamb — shank, shank, desperately. At least mutton fat and cholesterol. 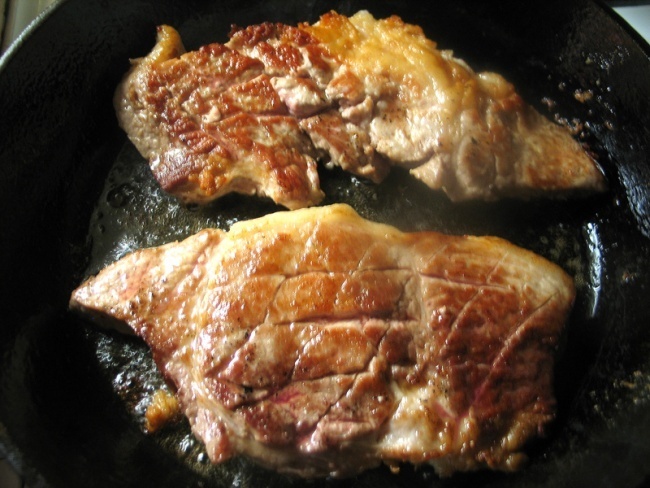 Fat is, but it is much easier to digest compared to beef and pork especially. Lecithin is present in ovine that normalizes metabolism of cholesterol in the body. 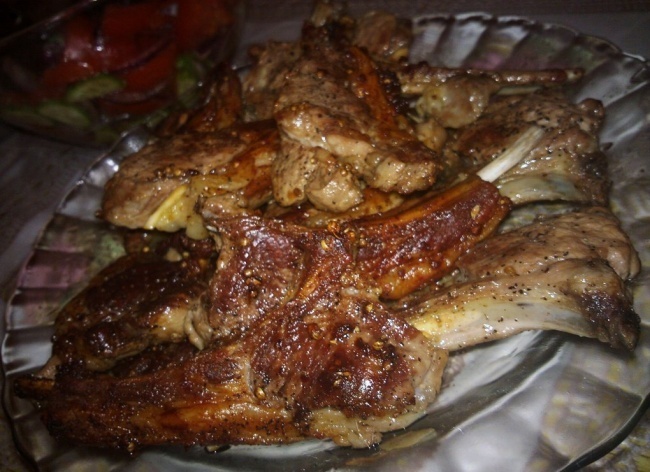 Of lamb contains minerals potassium, magnesium, iodine and iron, as well as the meat is rich in vitamins of group B.